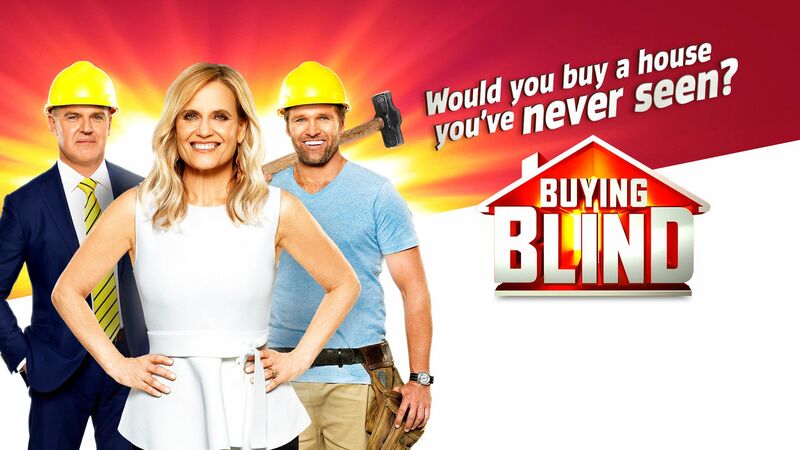 Our Founder & Director Mark Errichiello along the team at Master Advocates had the pleasure of assisting Rich Harvey with the Buyers Advocacy Services for the purchasers of the properties based in Melbourne on this great new reality TV show. Always a pleasure assisting buyers achieve their property dreams. Would you hand over your life savings and buy a house you’ve never seen? 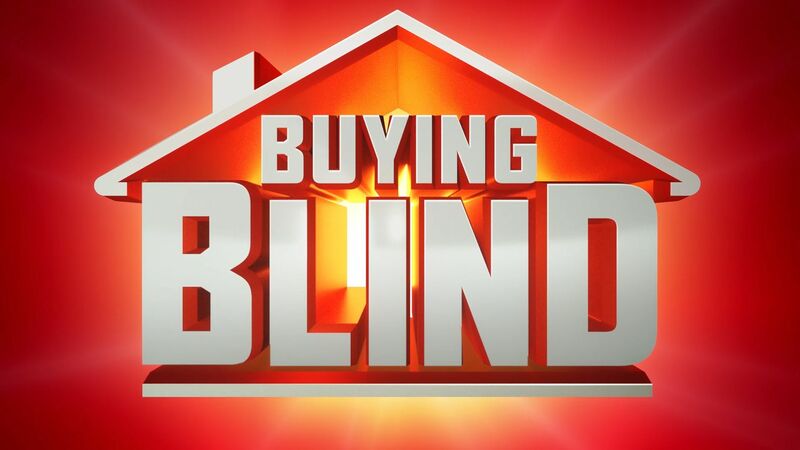 #BuyingBlind STARTS TUESDAY MAY 29 on Channel 9. 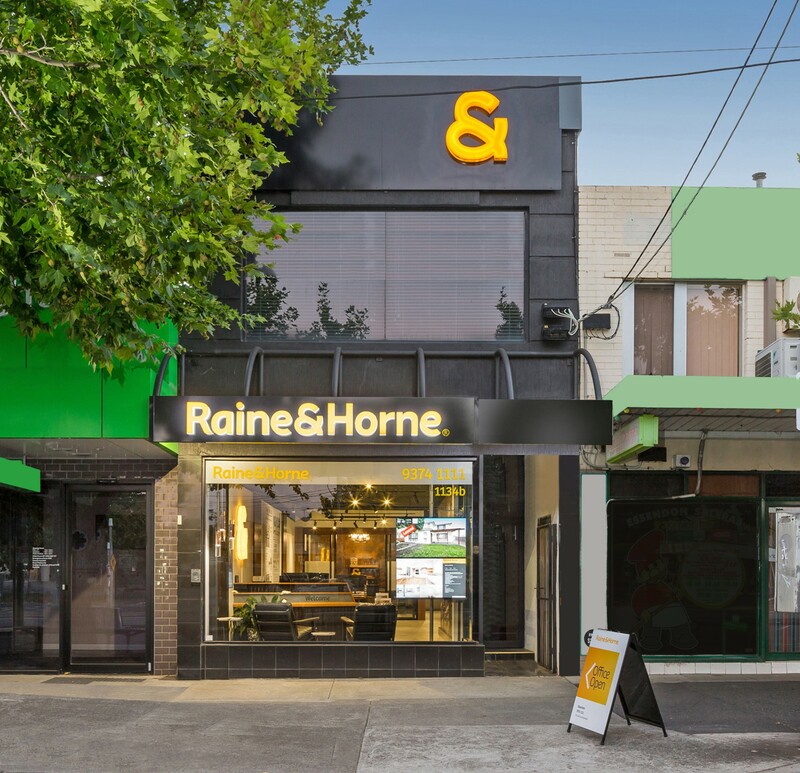 We’re privileged to be part of a dynamic team of Directors and Managers that possess over a collective 65 years of real estate experience at the new Raine & Horne Real Estate Essendon. Familiar names joining forces again for a second generation between the Errichiello and Clements families. The Real Estate Buyers Advocacy Services of Master Advocates are proudly associated with Raine & Horne Essendon, where all Selling, Auction and Property Management services are managed. Our strength is our true personal focus to deliver excellence across Sales, Auctions and Property Management services. 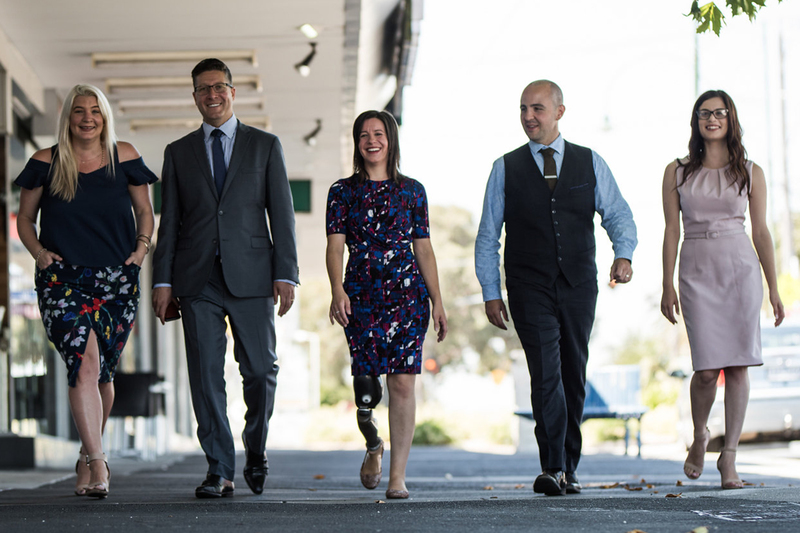 At Raine & Horne Essendon, we don’t just set records in the real estate arena, the DNA of our Directors is hard wired with a champion mindset through the motivation and leadership of Director Michelle Errichiello, an Australian Paralympian and local resident born and raised in Essendon, who after losing her leg in a traumatic work place accident at the Raine & Horne Ascot Vale real estate office in 2007, went on to win Gold medals and break both a 100m and 200m T42 sprint World Records on her journey to represent Australia at the 2012 London Paralympic Games. Directors, Mark and Michelle co-founded and established Master Advocates in 2014 as a husband and wife team focussed on Buyers Advocacy Services after working together for many years at Raine & Horne Real Estate Ascot Vale. Mark and Michelle have embarked on the Raine & Horne Essendon journey along with Director, Bree Dickson, former Property Manager of Master Advocates and also joined by Officer in Effective Control, Sales Manager and Auctioneer, Dean Clements who has sold thousands of properties since beginning his real estate career in 1992. 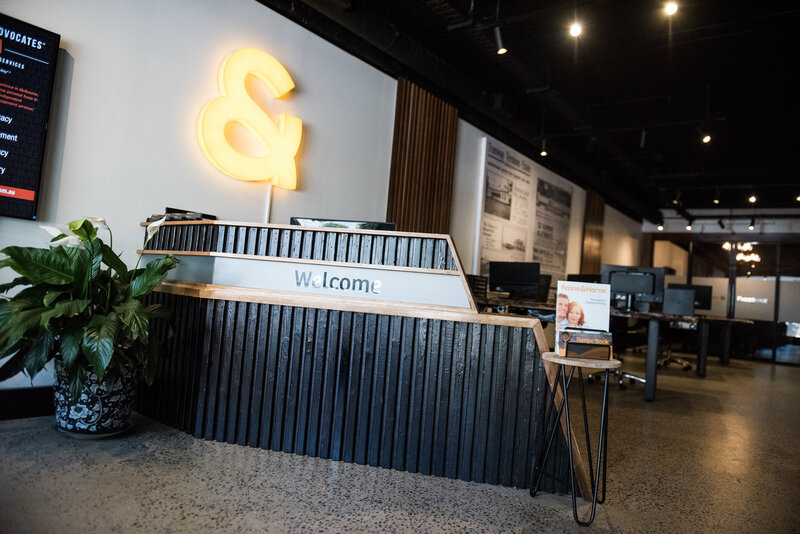 We established our office and renovated with a fresh new look opening the doors to our Essendon community July 2017. 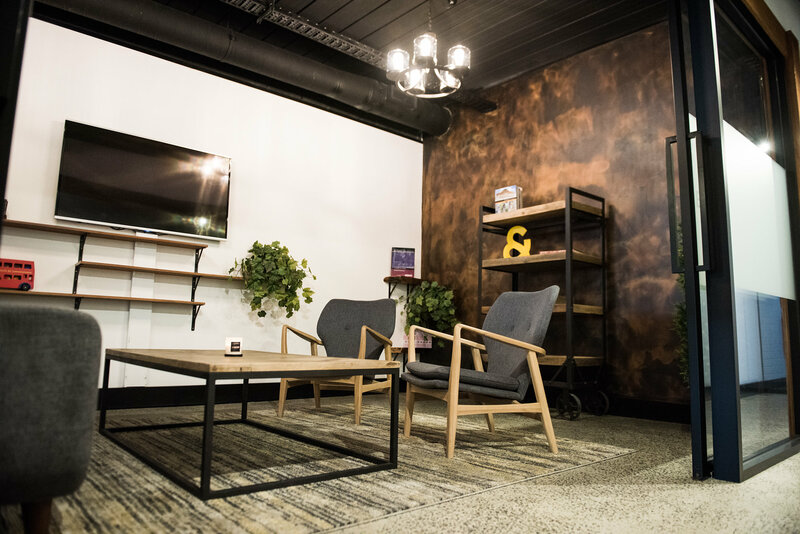 Our Directors and Managers have worked in and managed real estate agencies in the Raine & Horne Victoria Network within the Northern and Western suburbs of Melbourne since 1997. 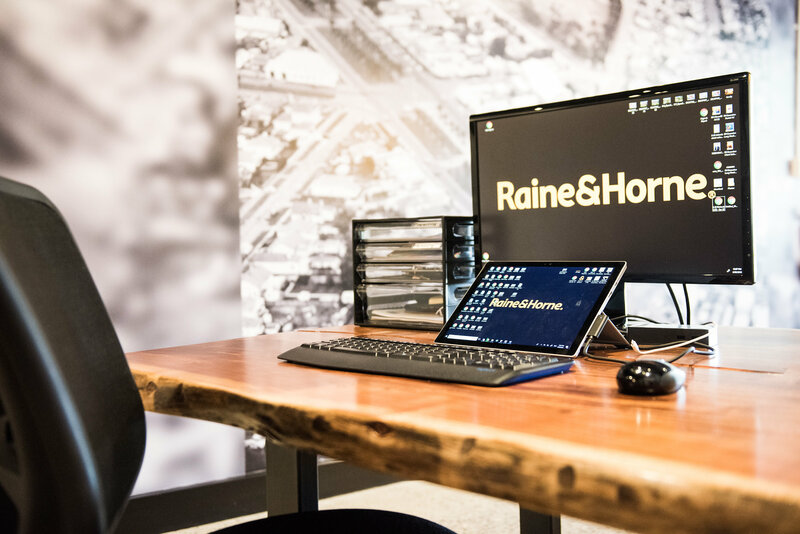 One of the key reasons for re-uniting with Raine & Horne was to continue the long term relationship, leadership and mentorship under Randolph Clements (Managing Director and Master Franchisor – Raine & Horne Network Victoria). Thinking of Buying, Selling or Leasing? 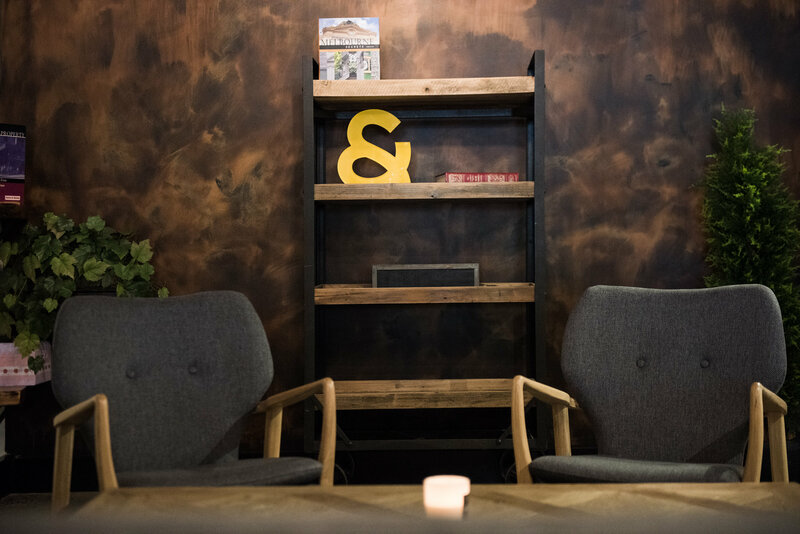 To schedule a FREE, no obligation consultation in our exclusive and boutique Essendon Meeting Lounge. We can discuss your real estate goals and appraisal services for Sale or Leasing and ongoing Property Management. 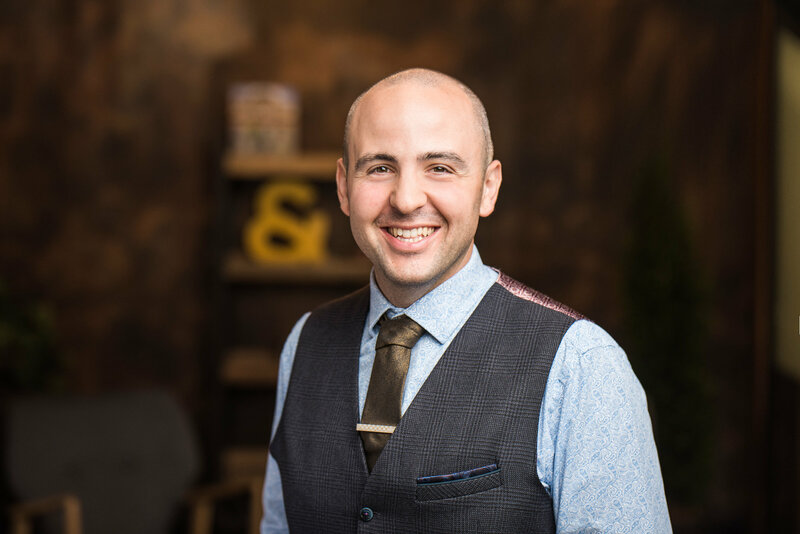 Our team would love to assist you in achieving your goals and dreams and all services will be personally managed by one of our Directors or Managers. left unchanged at 1.5 per cent, as it has been since August 2016.
represent the 8th highest month for auction sales on record. and are now back to December 2017 levels. Victoria in March 2018, and about 132,239 sales in the past 12 months. overall sales was 25.0 per cent in the 12 months to March 2018. Low interest rates with precautions set by APRA which are imposed on the banks and financial lending institutions. APRA and investing since March 2017, the Australian Prudential Regulation Authority (APRA) announced new measures around residential mortgage lending in order to curb investor borrowing.” These industry-wide regulatory changes apply to all lenders in the industry and potentially all property investment loans. Explore who wins and who loses as a result of Scott Morrison’s 2018 budget.